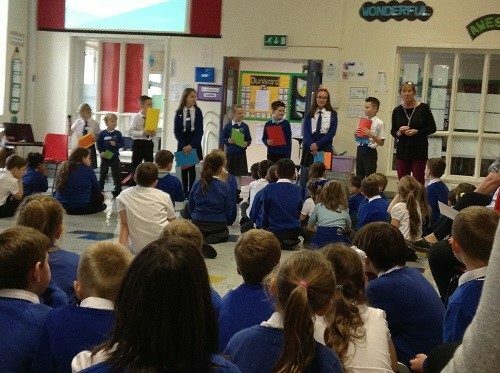 Pupils from Dalintober PS & ELC elected their peers on to this year’s Pupil Council, Eco Council, Sports Council and Rights Respecting School Committee. 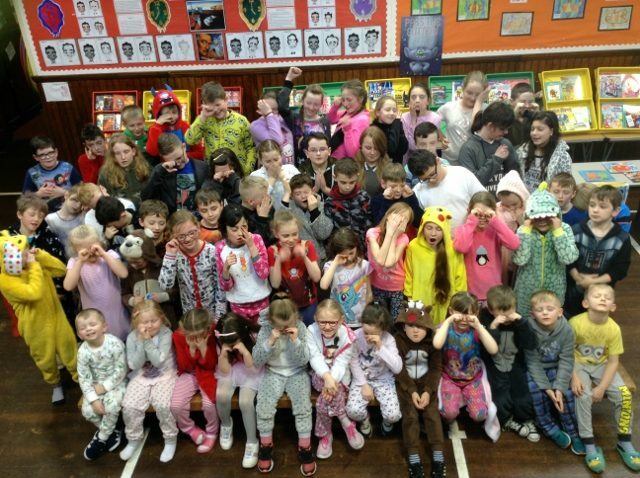 St Andrew’s Primary School marked World Book Day 2017 by having a Bedtime Story Day. 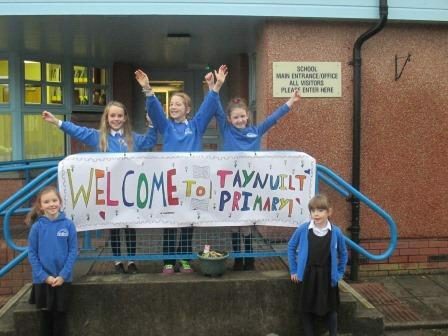 The school’s Pupil Council organised the day that included the pupils (and staff) wearing pyjamas! 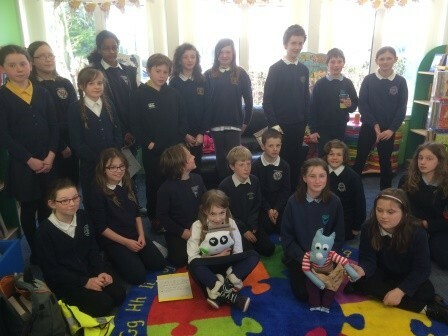 The pupils were busy with lots of different literacy based activities including shared reading, where pupils from older classes read bedtime stories to younger children and younger children showcased their reading skills for their older peers. Pupils also had the chance to buy a new book at the book fair organised for the day. On Wednesday 7th December the Primary 7 pupils at Colgrain Primary hosted a Christmas party for the senior citizens of Helensburgh. 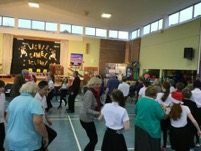 The pupils and staff organised Ceilidh dancing, Christmas presents and teas and coffees for their invited grandparents and other senior citizens in the community. 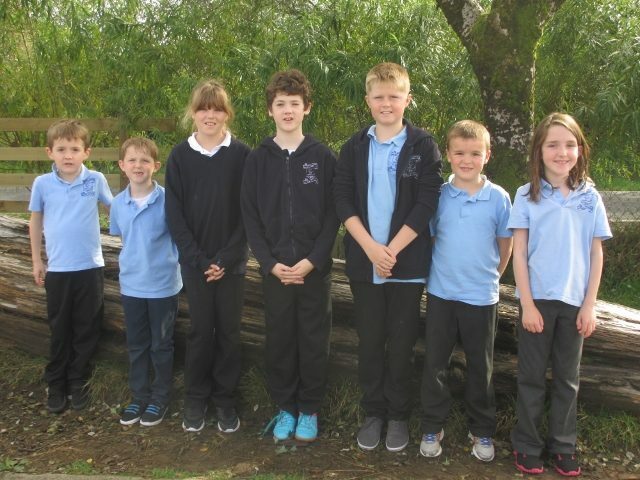 At the beginning of this term, Dalintober PS elected their three new council members for the Pupil Council, Eco Council and Sports Council. At the beginning of the school year we held our elections for Sports Committee, Pupil Council and Eco-committee. The pupils have launched themselves into performing their duties and look forward to a successful year. International Education at St. Joseph’s! St. Joseph’s was delighted to host an information afternoon for some Dutch teaching colleagues this week. A total of nine colleagues from Holland joined us to find out a bit more about the Scottish Education System. We had been approached by Strathclyde University as the Dutch teachers were their visitors and were in Scotland to look at Science and Technology in particular. Having previously been involved with Strathclyde University in developing their VIP approach to Science (for which they won an award), we were happy to help. 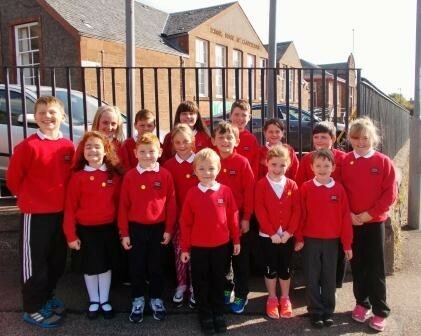 Strachur Primary pupil council met on Monday to look at the designs submitted by the children for our new school tie. Staff at school have been voting on the 10 shortlisted by the pupil council and our parent council will vote tonight. 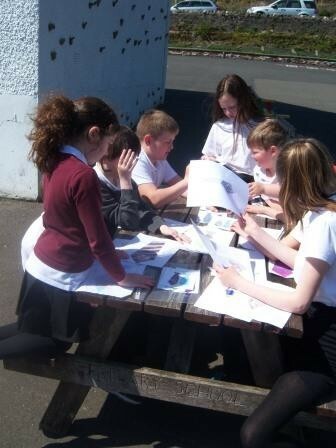 The children in the Mid-Argyll pupil council have been working together over the last few months to organise a ‘Reading is Fun’ event. They ran two competitions, one for children in 1st level and one for 2nd Level to come up with a book character to encourage reading in these age groups. 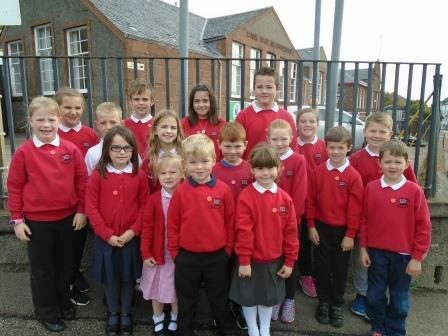 This year’s elected Pupil Council members held their first meeting of the new school year on Friday. 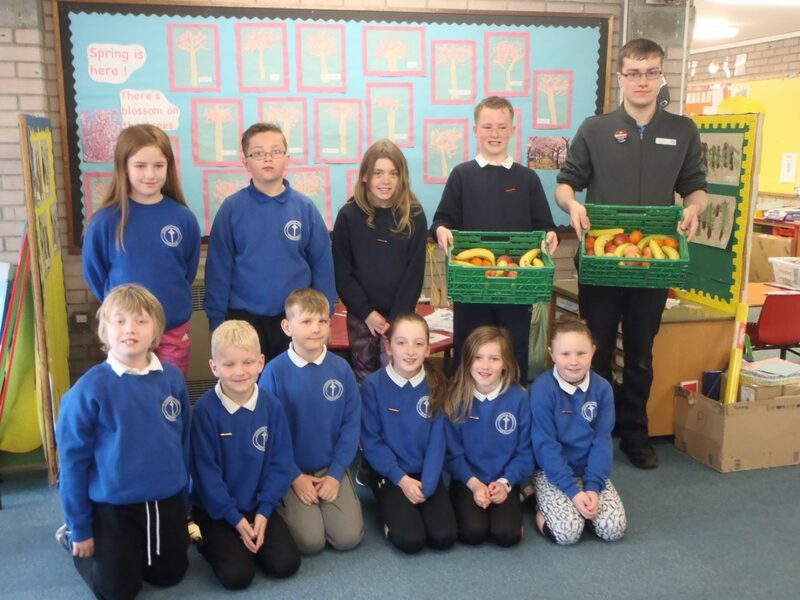 Pupils discussed ideas for promoting healthy eating and decided this would be the first venture they would like to undertake and promote – watch this space…! Thank you to our new Pupil Council members for committing themselves to their roles with such enthusiasm.